Washington is leading a coalition of 12 states and the District of Columbia opposing the states that have asked for a federal injunction against the guidelines which prevent employers and schools from discriminating against transgender people in bathroom access. Dee Whigham was a 25-year-old RN from Shubata, MS. Whigham worked at Forrest General Hospital in Hattiesburg. Our thoughts and prayers are with the family of Dee Whigham as they try to make sense of this terrible tragedy. She will be remembered at Forrest Health as an excellent nurse who was well-loved by her patients. I know Dee will be missed by her co-workers, supervisors, and the Forrest Health family. FreeState Justice has filed a lawsuit in Federal court against Talbot County on behalf of a 14-year-old Maryland transgender boy accusing an Eastern Shore school system of violating Title IX by denying him access to locker rooms consistent with his gender identity. The boy, who was not identified in the lawsuit, will be a ninth grader at St. Michaels Middle-High School, and wants to try out for soccer in August, according to Jer Welter, FreeState Justice's deputy director and managing attorney. During last school year, the boy used a gender neutral restroom far from the gym and his classrooms. This has been a problem. It is stigmatizing for him. It marks him as different from the other students. 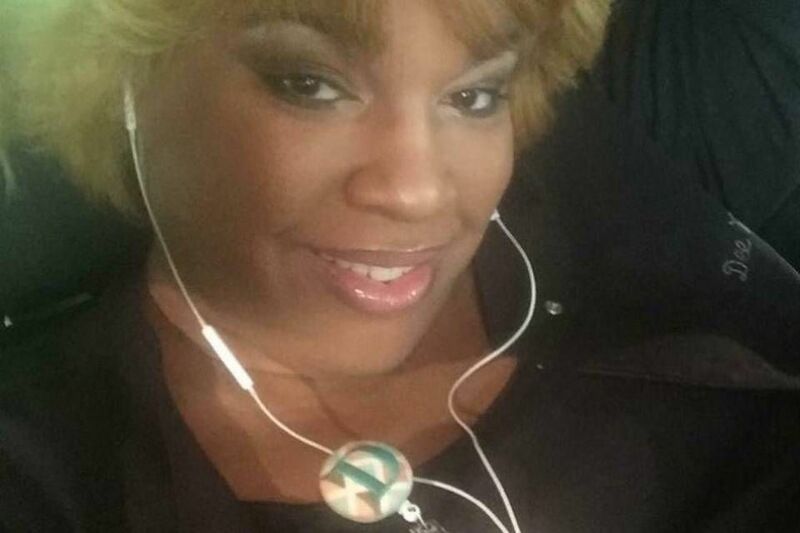 Deeniquia (Dee Dee) Dodds was a transgender woman living in NE Washington, DC. She was shot in the neck on July 4. She was on life support at Prince George's Hospital Center until she died on Wednesday. Then DC police finally issued a press release Thursday morning. The press release marked the first time D.C. police have publicly disclosed the victim had been shot 10 days earlier. 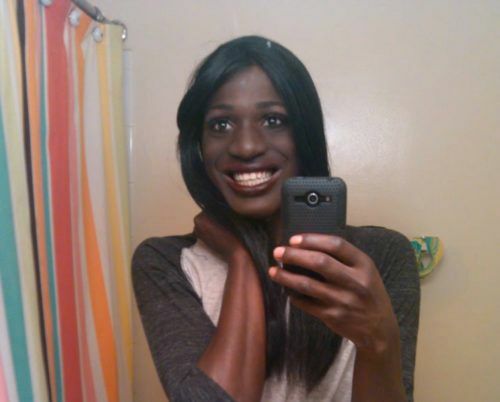 The decision not to publicly disclose the shooting at the time it happened has raised concern among trans activists. Similar to a police incident report prepared at the time of the shooting, the press release identifies the victim by her male birth name and doesn’t disclose that she was trans. However, unlike the incident report, the press release identifies an “AKA” name [Also Known As] for the victim as Deeniqua Dodds. When last we checked on Massachusetts, it seemed as if progress were...er...progressing apace. The Senate had passed their version of the Transgender Public Accommodation bill 33-4, the House had passed their version 116-36 and Governor Charlie Baker had said he would sign the House version. Now somehow we have slowed to whatever is less than a snail's pace. I'd suggest a glacial pace...but you know how vanishing those are becoming. And the current legislative session is fast approaching conclusion. On Friday, the 4th Circuit Court of Appeals ordered the case of Gavin Grimm v Gloucester County School Board to proceed in district court. GCSB had asked that the case be put on hold while they prepare a writ of certiorari...an appeal to the Supreme Court. 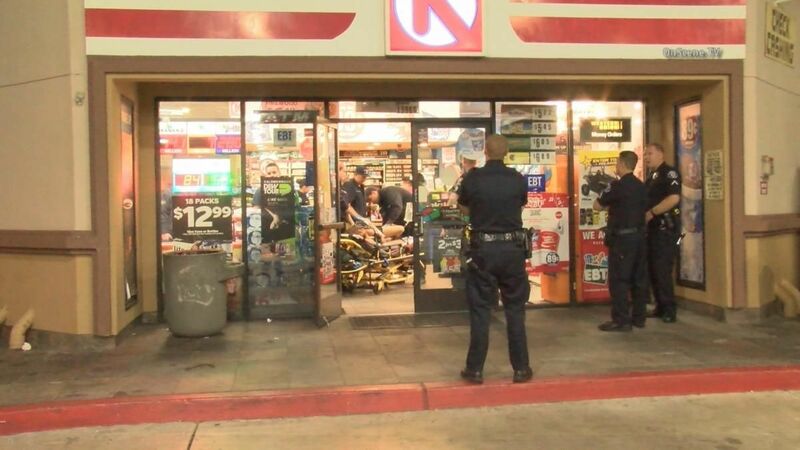 An unnamed transgender woman, thought to be in her twenties or thirties, was walking along Harbor Boulevard in Santa Ana, CA, at about 3am yesterday, when she was shot in the back by a man who she said was Hispanic, with a grey hat. After sharing that much information, the victim declined to cooperate further with the investigation. Rowan Elijah Feldhaus submitted a name change petition which Columbia County Superior Court Judge J. David Roper rejected. Rowan's previous name had been Rebeccah Elizabeth Feldhaus. The question presented is whether a female has the salutatory right to change her name to a traditionally and obviously male name. The court concludes that she does not have such right. 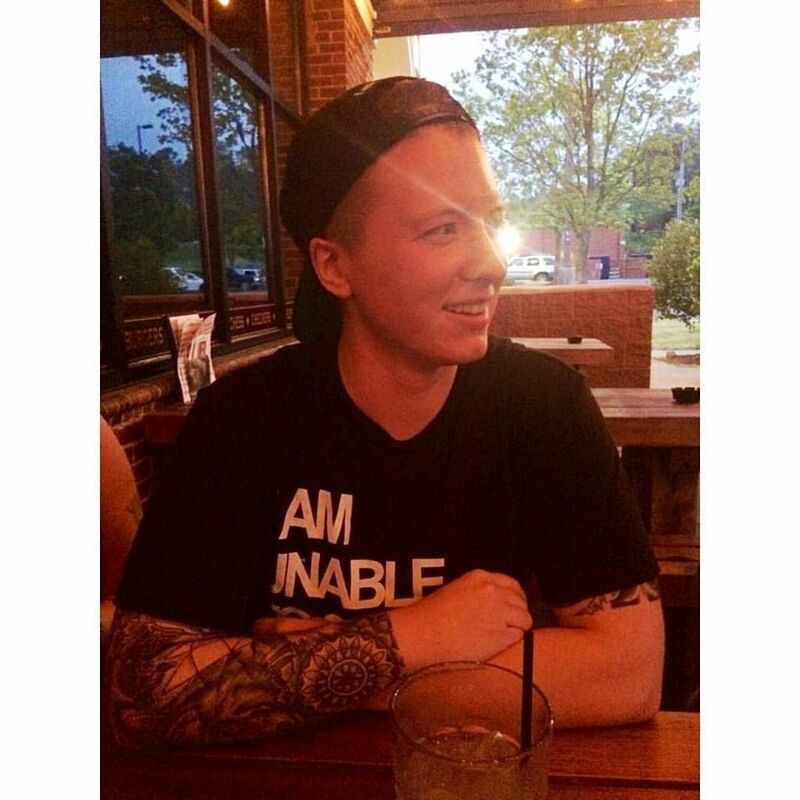 Lambda Legal submitted a filing to the Georgia Court of Appeals challenging the denial yesterday. Amos Beede, 38, was a homeless transgender man residing (if, in fact, a homeless man can be said to reside anywhere) in Vermont. Amos was found on the ground near a homeless encampment, unconscious, on May 23. Beede suffered head trauma, including facial fractures, multiple blunt force injuries to his face and head and a number of broke ribs, police said. He had been diagnosed with bleeding on the brain known as a subdural hematoma. Gail Heriot is a law professor at the University of San Diego. When George W. Bush stacked the US Commission on Civil Rights with conservative members in 2007, Professor Heriot was involved. Now calling herself an Independent, she was an alternate delegate to the Republican Convention in 2000. Heriot testified before a House Judiciary Committee about federal regulations this past week. Heriot testified that the guidance issued by the Department of Education's Office of Civil Rights was an example of the executive branch overreaching what the legislative branch intended. Zoe Lofgren (D-San Jose, CA) took issue with a written statement submitted by Heriot.